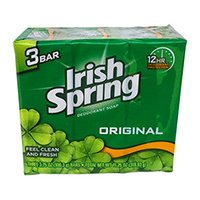 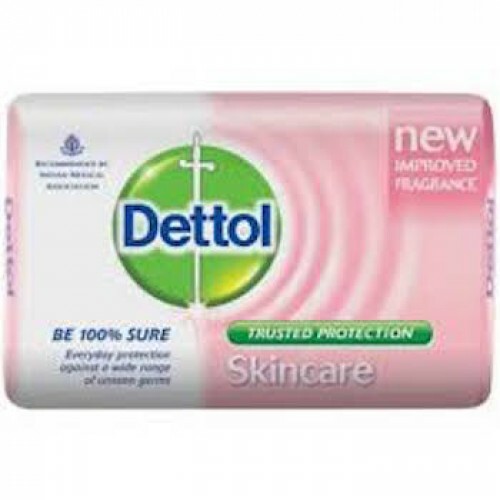 Tags: antiseptic soap, dettol, dettol soap, bathing soap, washing soap, bar soap, liquid soap, skincare . 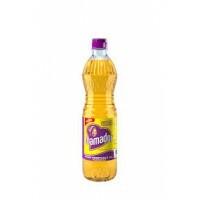 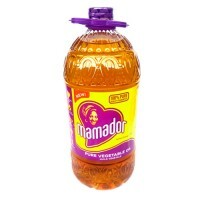 Mama Lemon's range of dishwashing l..
Mamador is the new number one Vegeta..
Cleans without that dry skin feel! 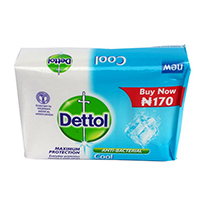 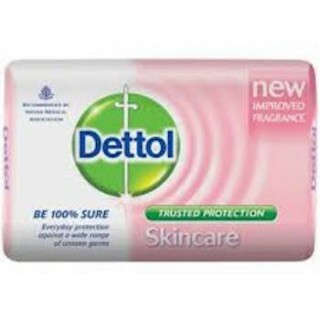 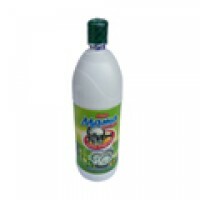 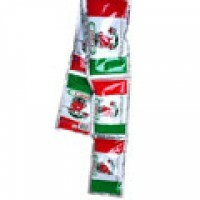 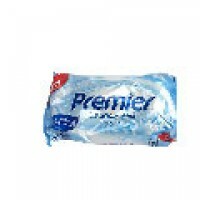 Great, rev..
Dettol's skincare soap enriched with added mo..
Premier Toilet bar is with rich lather and&..